Quality lot for the grade, condition varies only mildly. 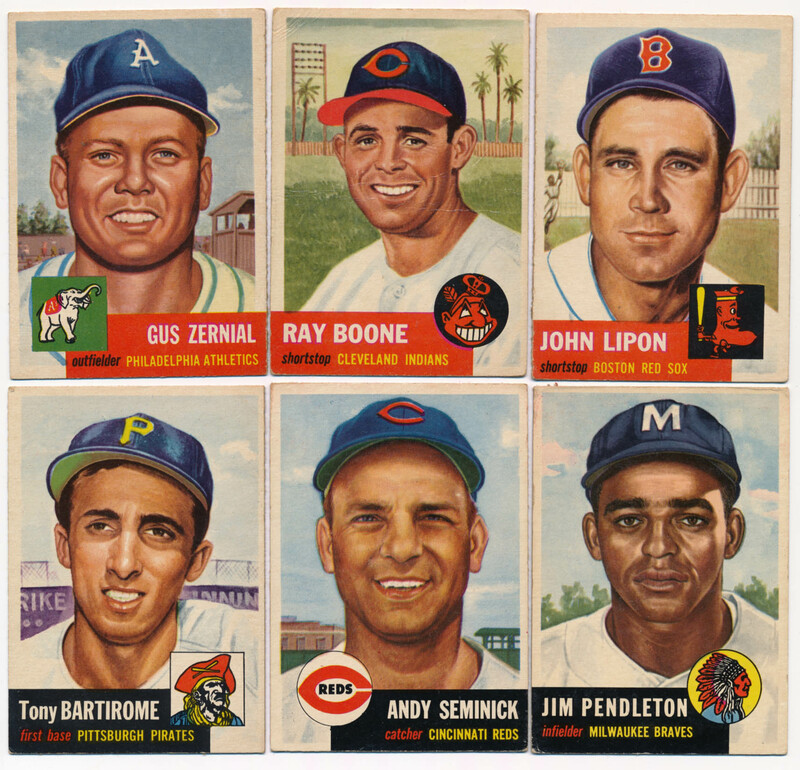 These are generally very colorful and attractive cards, ideal for a mid-grade set. Nothing is beat up or destroyed here, this is a nice lot of 53s.